If you have never been to Port Townsend, Washington you should start planning your trip as soon as possible. Port Townsend is a wonderful little town and lives up to the hype that anyone who has been there can give it. I shot this photo right after I enjoyed a wonderful dinner a restaurant right behind where I took this picture from. It is rather easy to take a good picture in Port Townsend, because the whole town is beautiful. 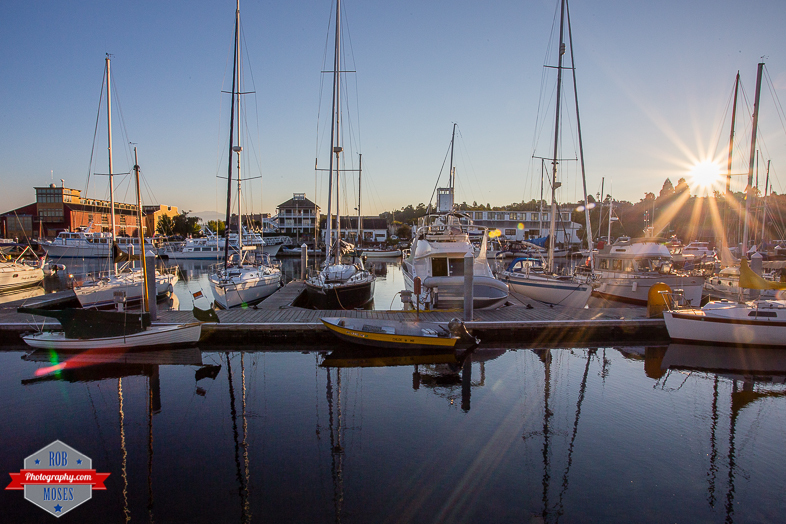 This entry was posted in Cities, Landscape and tagged 6D, amazing, America, American, beautiful, boats, buildings, Canon, city, dock, flair, love, ocean, Pacific, pacific north west, photo, Photographer, Photography, PNW, Port Townsend, pretty, sail boat, sky, small, sun, sunset, town, USA, WA, warf, Washington, water, zoom. Bookmark the permalink. Nice! Love these kind of moments. Do you like your 17-40mm? Thank you. I love my 17-40mm. I like using it better than my 16-35mm mark ii because it’s much smaller and lighter. Great lens over all. Do you use this one too? This is beautiful. I love taking pictures of boats. it just never gets old. Hope dinner was as good as the picture! I have been there twice and it is indeed a lovely place. That’s awesome Ron. It really is a wonderful little town. I love it there :). Great capture of the sunshine, Rob. Beautiful photo!